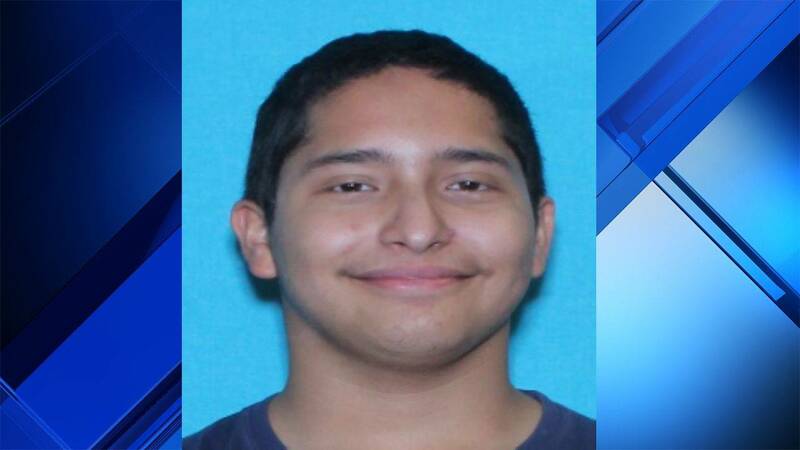 FORT BEND COUNTY, Texas - The Fort Bend County Sheriff's Office is searching for a missing George Bush High School student on Friday. Officials said Hector Silva was last seen at 7:15 a.m. on March 1 after he was dropped off at school. He didn't return home after school. Silva is described as being 5 feet, 4 inches tall and weighs about 130-140 pounds. He has black hair, brown eyes and was last seen wearing a black jacket and blue jeans. Officials said Silva has special needs. Deputies said no foul play is suspected. Anyone who has seen Silva is asked to call the Fort Bend County Sheriff's Office at 281-341-4665.